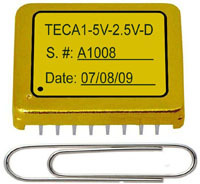 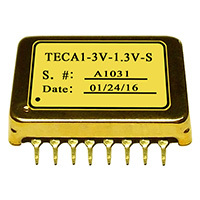 Please Note: 'TECA1-5V-2V-D' is currently backordered. 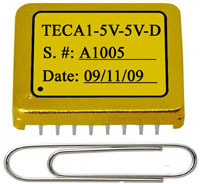 Please be aware that there may be a delay in shipping. 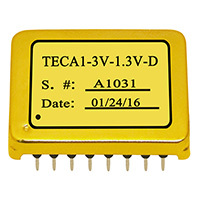 Please Note: 'TECA1-3V-3V-D' is currently backordered. Please be aware that there may be a delay in shipping.